Living a stone’s throw away from pristine white sand beaches and any-time ocean dips is a luxury almost everyone craves. After all, let’s face it; with one look at those turquoise Caribbean Sea views, it’s hard not to sink into relaxation mode. 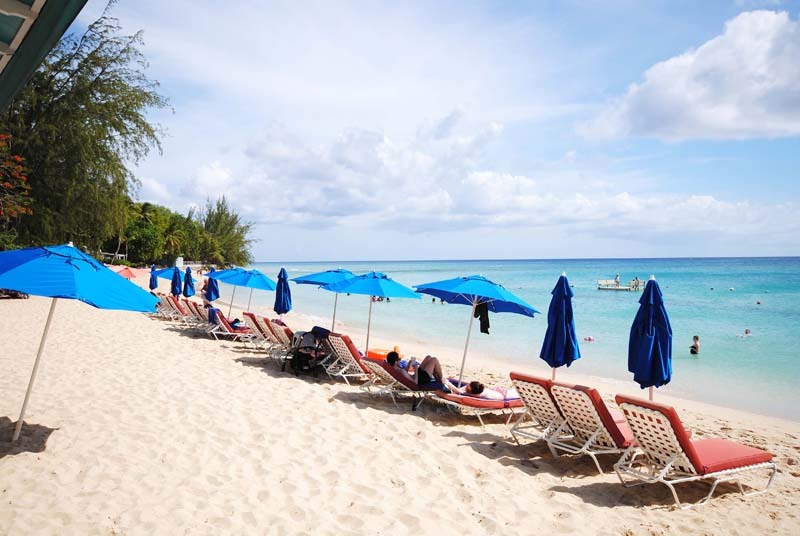 Luckily in Barbados, we’re spoilt with an endless selection of beaches from the more tucked-away spots ideal for seclusion to the activity-packed shores bursting with family fun. 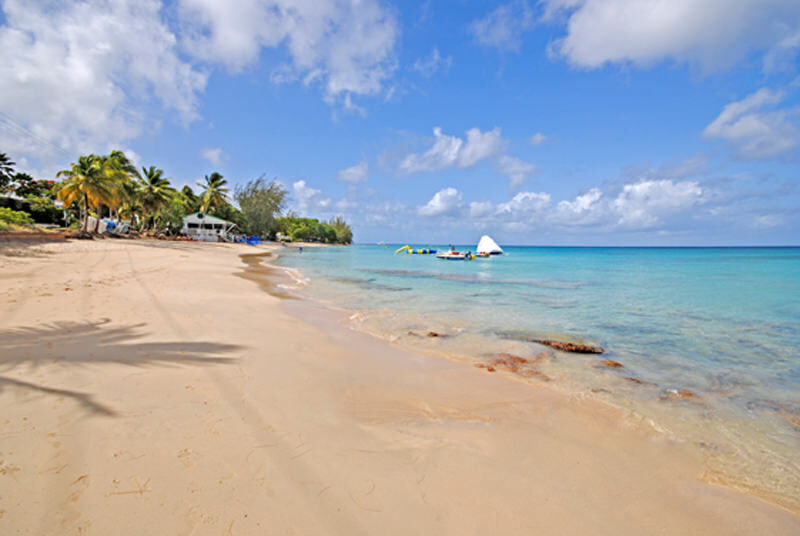 One of our favorites on the west coast of Barbados is Mullins Beach. Not only is it ideally suited mid-way between two main west coast hubs, Speightstown and Holetown, but Mullins Beach offers a little something for everyone. Decked out with a cozy beach bar that is appropriately named Mullins Beach Bar and Grill, it’s the perfect hang-out spot for families who want to spend the day seaside. Lounge chairs and umbrellas are available to rent, jet skis and other water activities are always on standby and roped off swimming areas keep everyone safe. The bar serves up scrumptious day-time and early-afternoon bites, and is often the go-to spot for a sunset cocktail on a Sunday afternoon when a live band keeps the crowd entertained. If more seclusion is what you desire, a short stroll down the south-side of the beach offers plenty room to find a quiet and more intimate retreat. Directly opposite Mullins Beach, you will find the well-known residential development, Mullins Bay. Formerly known as Sugar Bay, construction on the six-acre lot of land commenced in 2000 and today, 26 residences comprise the areas’ well-established community. The development was built out in three phases with the final eight semi-detached villas being completed in 2007. These beautiful homes offer either 3 to 4 bedrooms at prices between US$1.1M – 1.5M. Each luxury villa is uniquely designed and positioned in different phases of the community whereby privacy, sea views and proximity to Mullins Beach is assured. Villas in phase 1 & 2 have their own pools and phase 3 villas have access to two large swimming pools, each with a Jacuzzi, umbrellas and lounge chairs. Property owner association fees which cover the shared water, electricity, security, garden maintenance and fitness center, are charged on a square footage basis. Mullins Bay levies are estimated at US$6.59 per square foot, which are quite low in comparison to other west coast developments. The best part? Owners at Mullins Bay can join the Mullins Beach Club Membership at a minimal annual fee. Beach service includes towels, sunbeds, waiter service, private deck area, spa pool and gym. For golf enthusiasts, golf memberships at Royal Westmoreland are optional. Just across the road from Royal Westmoreland are fabulous tennis courts at Sugar Hill Resort. If more privacy is what you desire, a few nearby properties outside the Mullins Bay community might be more suitable. Casa Ronka on Emerald Ridge is a standalone villa priced at US$950K, boasting lush tropical gardens and distant sea views from its elevated position. Only a few minutes south is one of our newest property listings: a three-bedroom exquisitely-maintained home with an attractive swimming pool, called Rock Ridge, listed at US$995K. On the other end of the spectrum, amongst our prime trophy picks is Sea Shell situated south of Mullins Beach and north of Gibbs Beach. This magnificent site offers approximately 2 acres of beachfront land with two approved Larry Warren villa designs–it’s a must-see! Other properties to view include Chattel House - Beacon Hill 101, Easy Reach and Sunset Reach. This prestigious beachside area continues to reflect savvy investment opportunities. Last year, two exceptional beachfront homes sold in the Gibbs and Mullins area: Four Winds, a two-acre beachfront estate, which was listed at US$40M; and Jubilee, a ¾ of an acre beachfront site with a property opposite the beach, which was listed at US$12M. 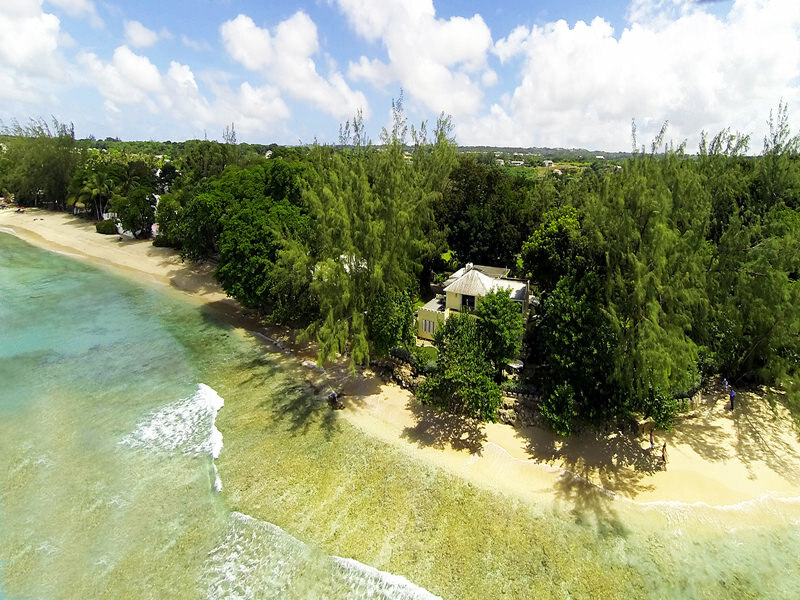 If proximity to the beach and must-have amenities are on your wish list, considering the properties near Mullins Beach in Barbados is highly advised. Owners and residents of this reputable neighborhood have all the lifestyle options at their door step–the white sandy beach, beautiful warm waters of the Caribbean Sea and the Mullins Beach Bar and Grill for entertainment and watersports. To become part of this community and explore what Mullins has to offer you and your family, please contact our team. Feel free to contact them about any of the properties above! Learn more about the beachfront supply in Barbados. Download your digital copy of the 2016 Red Book here.